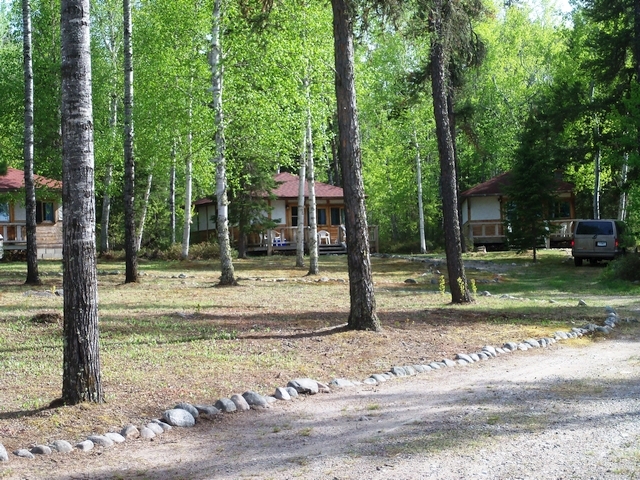 Stormer Lake Lodge is a drive-to fishing lodge and is a 5 1/2 hour drive from the border at International Falls, MN. 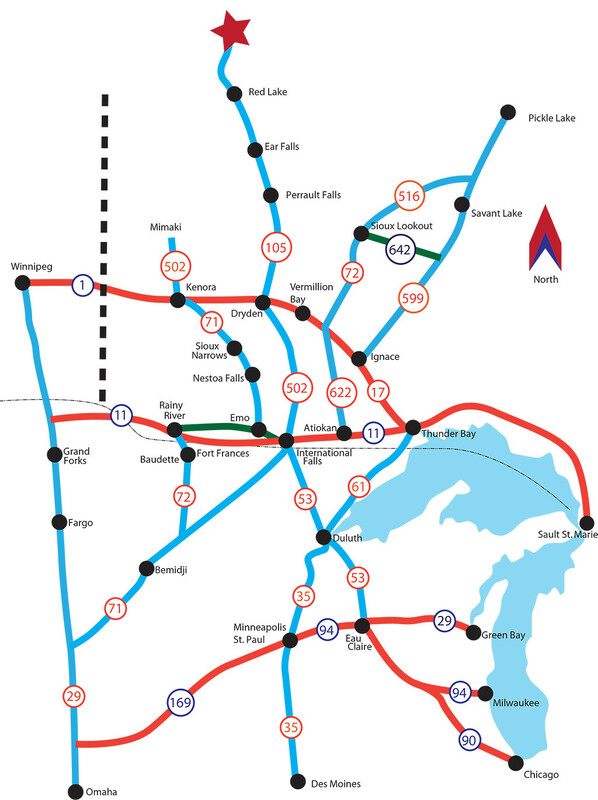 If you are driving, Take Hwy 11 from the border to either Hwy 502 to Dryden or Hwy 71 to Kenora until you reach Hwy 17 (Trans Canada Highway). Go West from Dryden or East from Kenora toward the town of Vermillion Bay. Take road 105 North from Vermillion Bay toward Red Lake. Two miles before reaching Red Lake, turn onto road 125 and travel 5 miles to Nungesser Road. 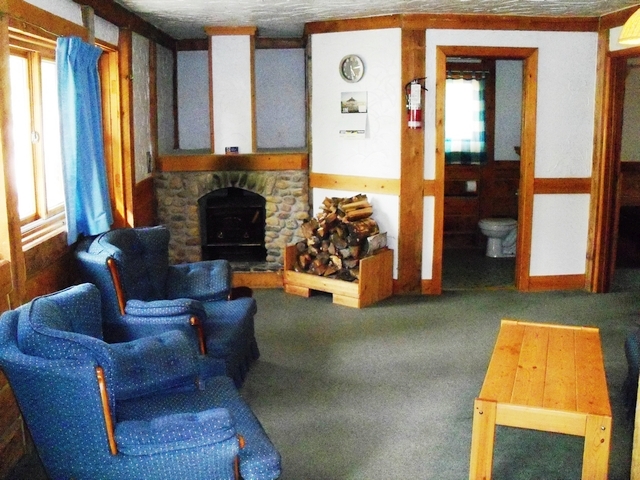 Stormer Lake Lodge is 43 miles north on Nungesser Road. You should see our signs in Red Lake and on Nungesser Road. If you are flying.... You can book a commercial flight into Red Lake. We can assist with the one hour transportation from the airport to the lodge. For a World-Class fishing experience, book your stay at Stormer Lake Lodge. 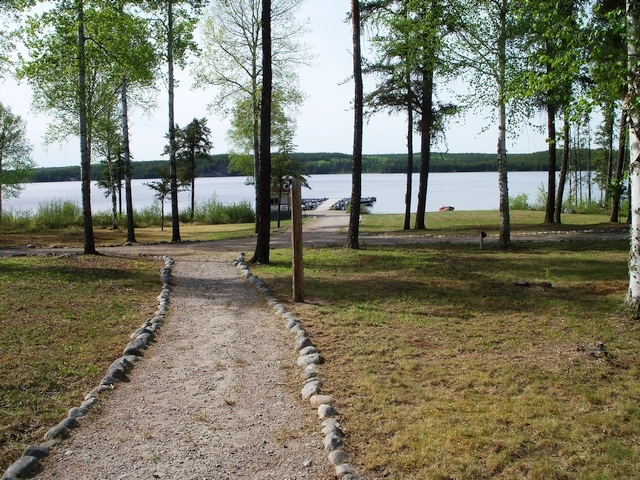 We are located in a semi-remote location on famous Stormer Lake with direct boat access to Kirkness Lake. Both lakes are known for Monster Trophy Walleye, Northern Pike, Smallmouth Bass and Perch. We know you will not find better fishing in all of Ontario. Enjoy all the comforts of home, while away on your fishing vacation. 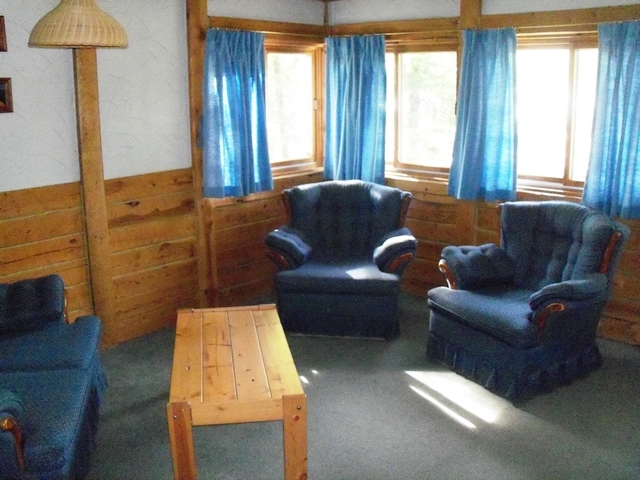 Fully modern lakeside cabins equipped with fireplaces, 3 piece baths, free WI-FI, and large decks to enjoy the scenery. 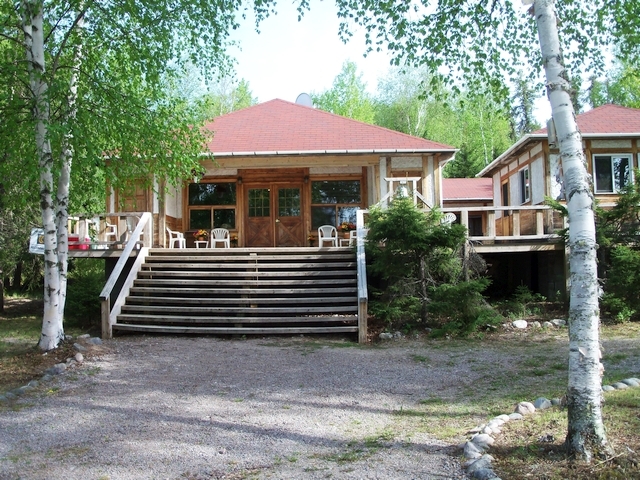 Our large beautiful lodge, where our meals are served, is one of the nicest in Northwest Ontario. You can relax after a great day of fishing in front of the large screen TV, play a game of pool, or just sit back and tell fish stories with your family or friends. *Sunday - Friday: Includes cereal and buffet bar w/ selections of fruit, cheese, yogurt, muffins and sweet rolls. We are Dave & Linda Becker the new owners of Stormer Lake Lodge located in Red Lake Ontario, Canada. 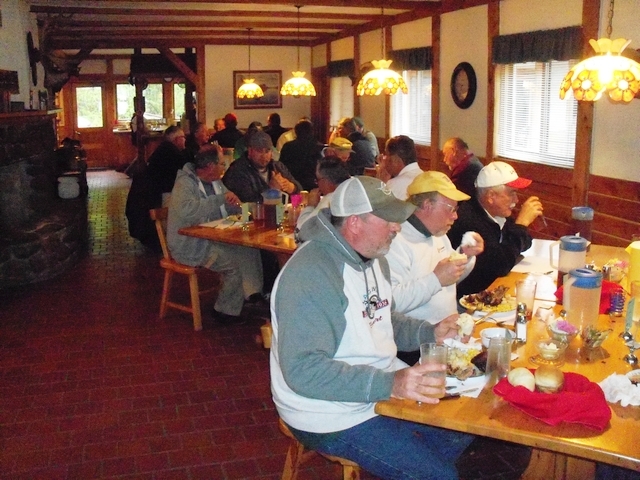 Having been in the lodge business for the past 14 years, we know what you are looking for in a fishing vacation. TROPHY FISHING, GREAT ACCOMMODATIONS AND CUSTOMER SERVICE! 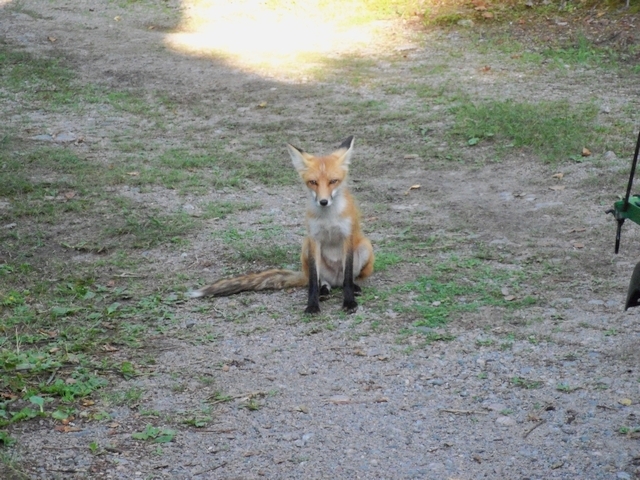 You will find all of these at Stormer Lake Lodge. 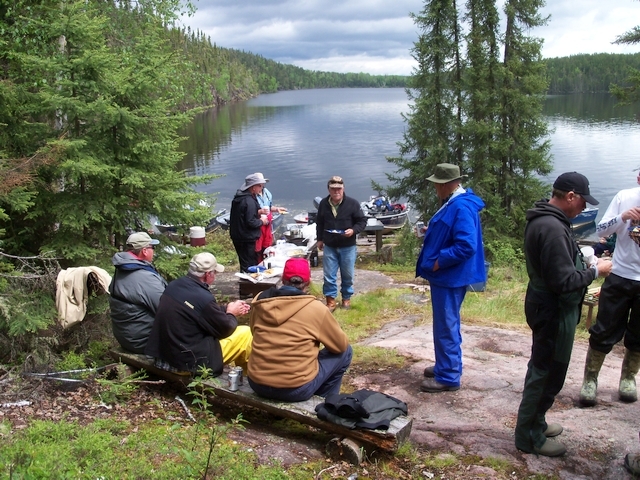 Come experience a true Canadian fishing vacation where MEMORIES ARE MADE THAT WILL LAST FOREVER.